Acute renal infarction (ARI) is a rare disease with atrial fibrillation being its main cause. The possible laterality of ARI is controversial. This study aimed to evaluate the association between anatomical features of the renal arteries and ARI. 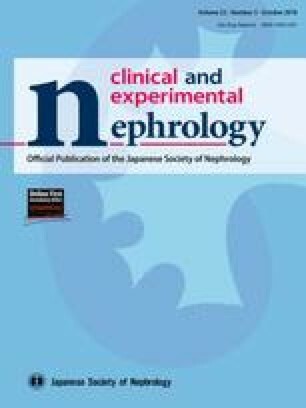 This was a single-center cross-sectional study that evaluated the anatomical and clinical features of renal arteries. The anatomical features of the renal arteries were assessed using computed tomography. A total of 46 patients (mean age 71.3 ± 14.0 years; men, 59%) were enrolled. ARI involved the left kidney in 63%, right kidney in 28%, and both kidneys in 9% of patients. The right renal artery orifice was often higher than that of the left renal artery (71%). The angle of divergence from the abdominal aorta was similar on both sides. The left renal artery orifice was larger than that of the right (83 ± 24, 72 ± 24 mm2; p = 0.03, respectively). A larger left orifice was present in 72% of all cases. ARI involved the side with the larger orifice in 64% of patients. The size of the renal artery orifice may be a factor that contributes to the laterality of ARI. Assessment of anatomical features is important when considering the laterality of the disease. We thank the hospitals and clinics of the Ishinomaki region that took part in our study. In addition, we thank Kenji Kamata (clinical radiologist) and Keisuke Osamoto (clinical radiologist) for developing the reconstructed CT images. All authors have declared no competing interest. 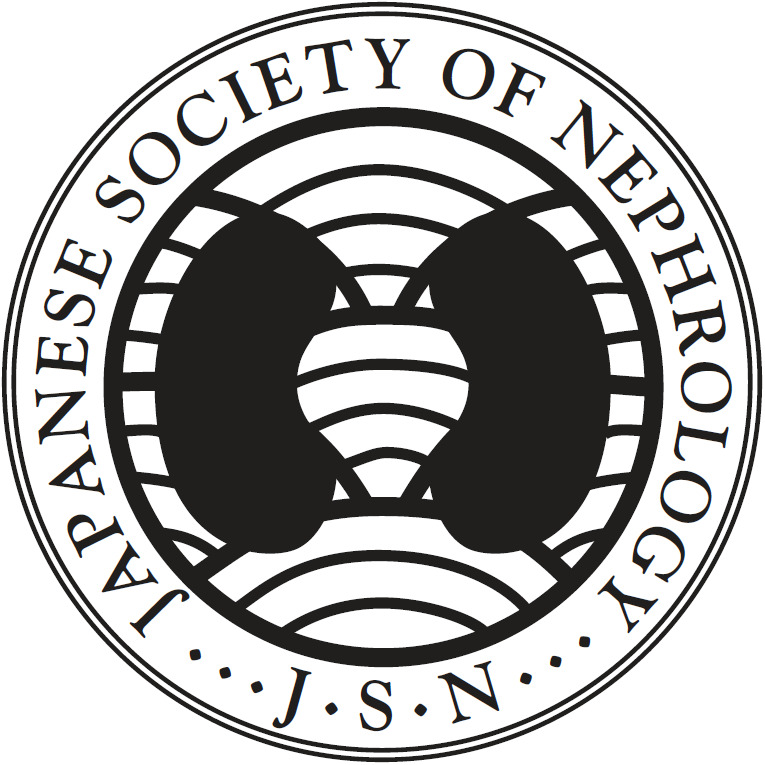 All procedures in this study were in accordance with the ethical standards of Red Cross Ishinomaki Hospital (IRB approval number 14-18) and with the 1964 Helsinki declaration and its later amendments or comparable ethical standards. This article does not contain any studies with animals performed by any of the authors.